Organic Gardening with our High School team (14:00 – 16:00). THIS ACTIVITY IS FULLY BOOKED. 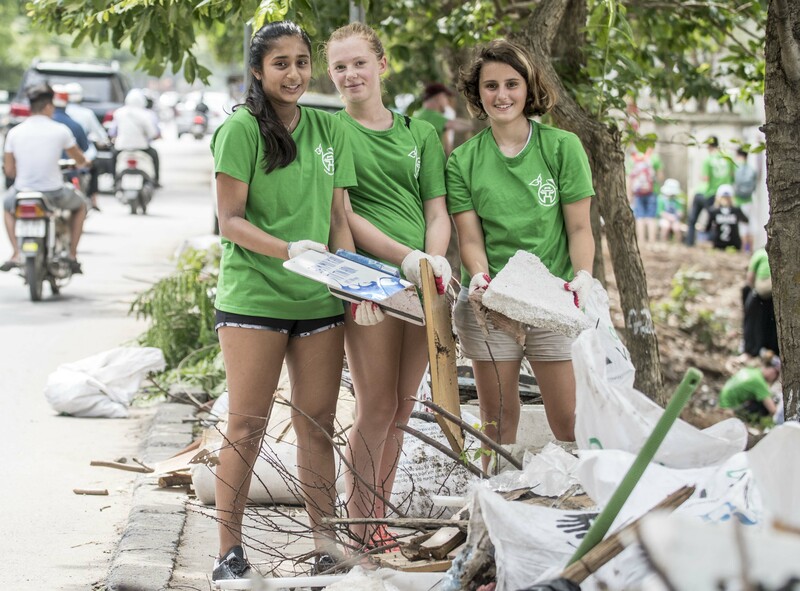 A Clean-up with UNIS Hanoi Sustainability Group – Unlimited but please note this activity is not suitable for children under 10 years old and all children under the age of 16 must be accompanied by an adult or older sibling.